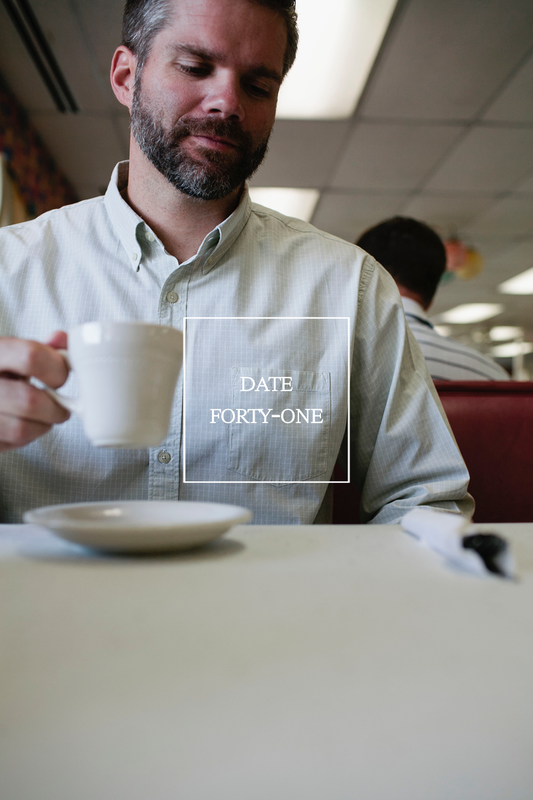 The date // Breakfast at The Fritch. The Barbara Fritchie is a once-great Frederick institution that hasn’t changed in at least 50 years. The charm of the era it was born in still remains (… along with more than a few of the original clientele) even if it is a little rough around the edges. 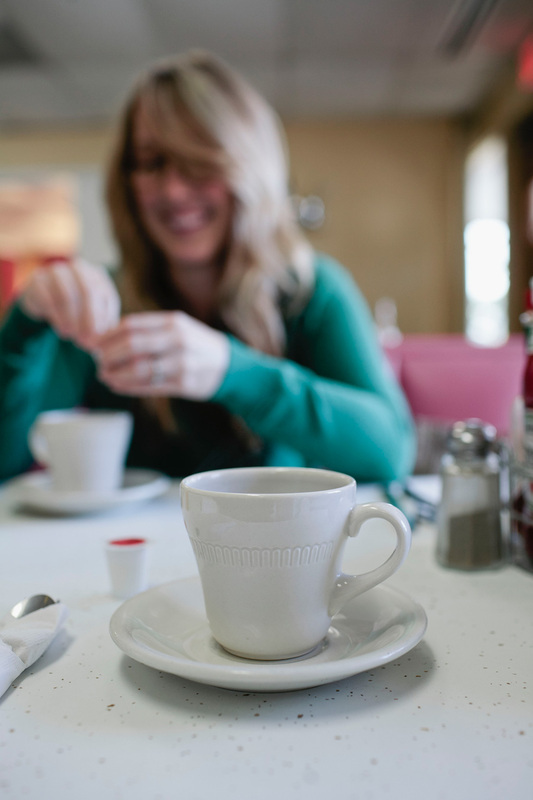 And it’s become one of our favorite places for a simple breakfast, a cup of coffee, and maybe even a piece of pie. 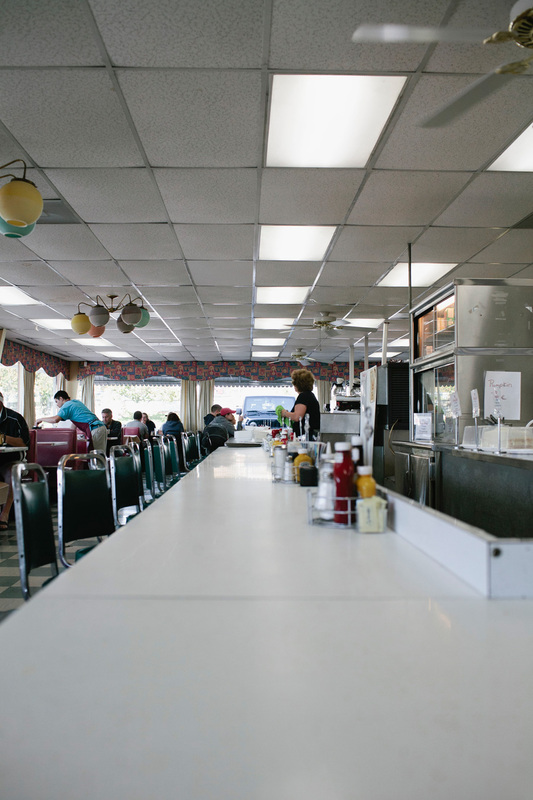 So this week, with a full schedule on our plates, we decided to wake up extra early and sneak away to our favorite little Frederick diner… still just as great as ever, just maybe in a slightly different way.